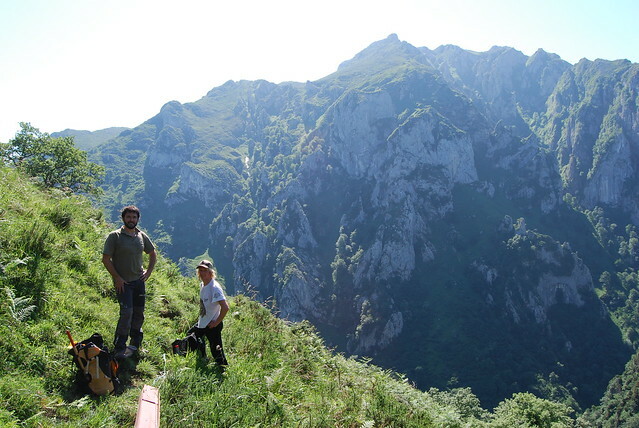 I was fortunate enough to spend some time in Los Picos de Europa working with FCQ on behalf of EuCAN, a Dorset-based conservation action group. 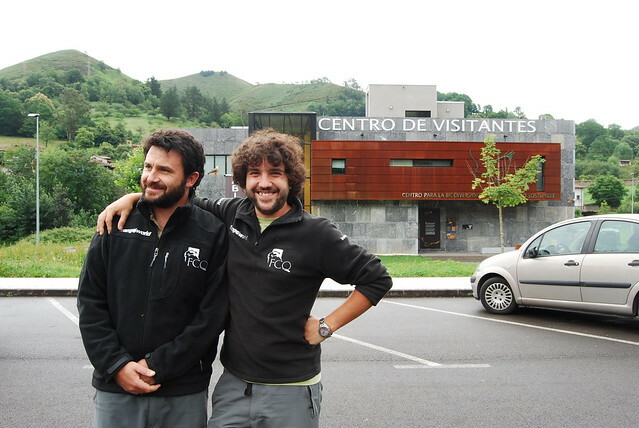 FCQ are a conservation group working to protect the Bearded vulture, otherwise known as Quebrantahuesos in Spanish, “Bone-breaker” for its diet of bones (and not specifically bone marrow, as is commonly stated in avian literature). 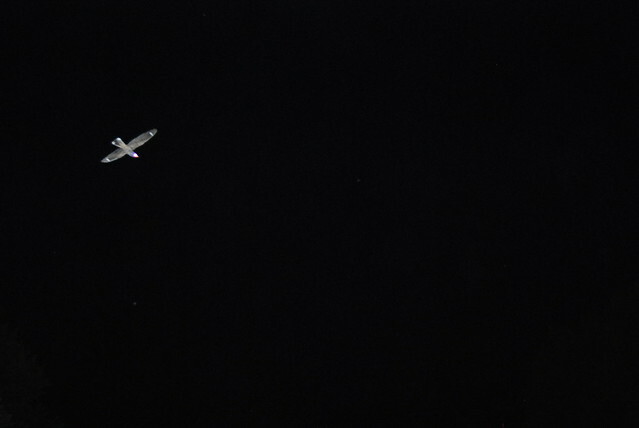 The bird is referred to as the Lammergeier (a German phrase) or in Latin as Gypaetus barbartus. “Bearded vulture” is a misleading term because the bird is not all vulture, and its beard is more a moustache. 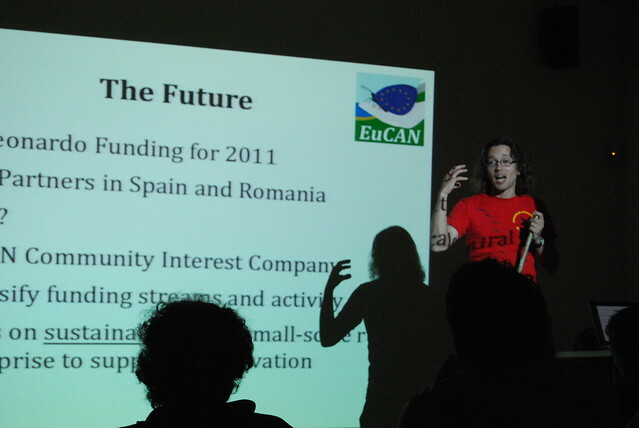 The Fundacion is an all-action group based in Benia, Asturius in Northern Spain. 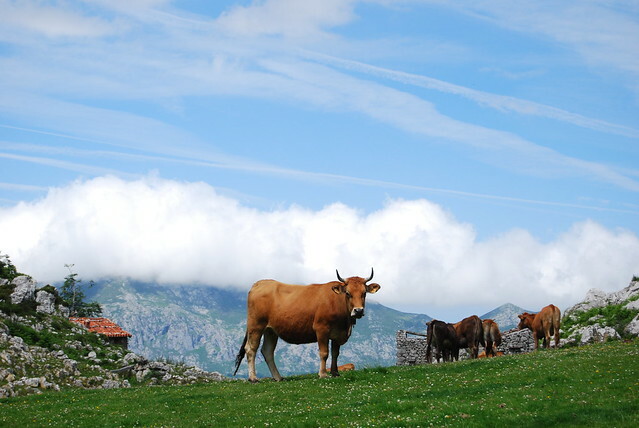 The organisation aims to promote and aid the work of shepherds in the Picos. By doing so, an ancient aspect of Asturian culture can be maintained, and food for the Quebrantahuesos can be provided, also. The bird will eat the remains of sheep and goats that have died in the region, often waiting alongside Griffon vultures (Gypus fulvus) to finish their banquet of flesh until just the bones are left – the meal of the Quebrantahuesos. The work of FCQ taught me that conservation is not purely ecological or environmental, but intensely cultural. 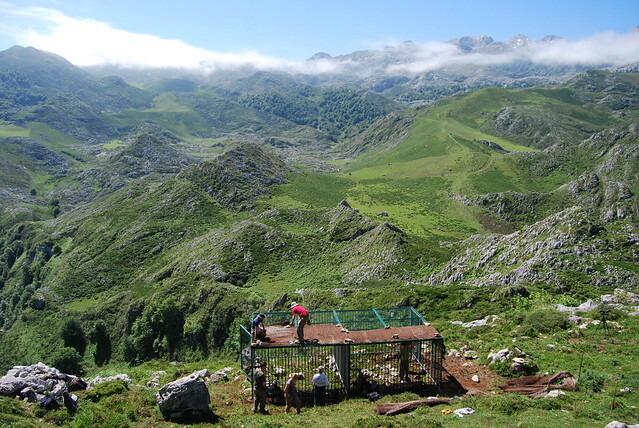 What is different about conservation in the Picos compared to conservation in London, for example, is that it is a system whereby humans are still a part of the cycle. Conservation need not be purely aesthetic, as in the preservation of nature’s beauty, which is a common conception. 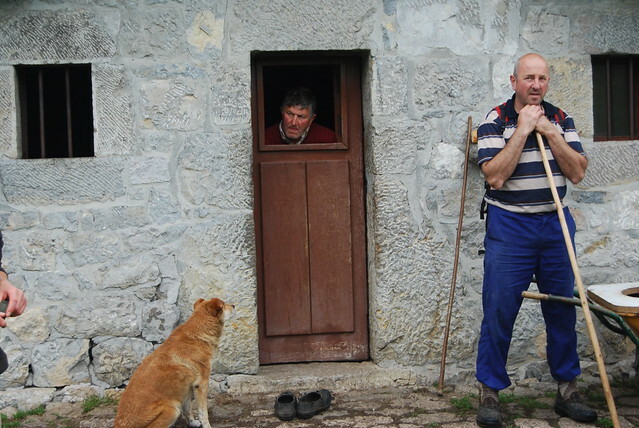 In the case of the farmers of the Picos, it’s about preserving a way of life. 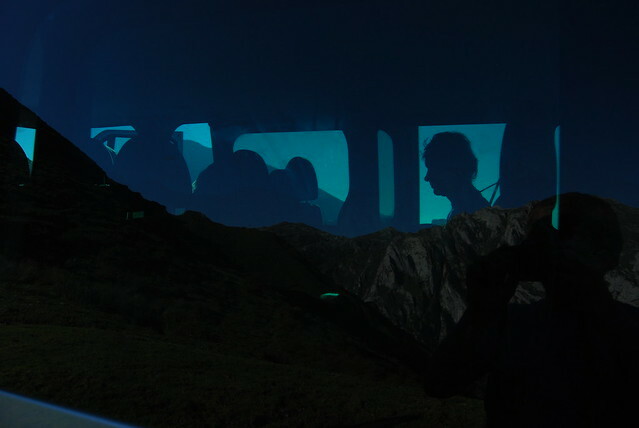 If, perhaps, conservation in urbanised England represents a longing to return to a lifestyle much closer and in keeping with nature, then the work in the Picos is an attempt for people to maintain a lifestyle close to and dependent on the natural world. Please click any image to view more photos on my Flickr page, and please visit the websites linked at the top and bottom of the page. Nigel Burch moved to Spain thirty-years-ago. 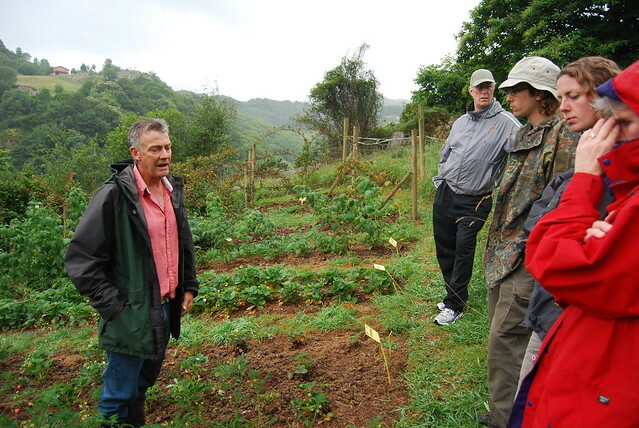 Trained in horticulture he runs a hotel and organic farm with his family in the Picos. 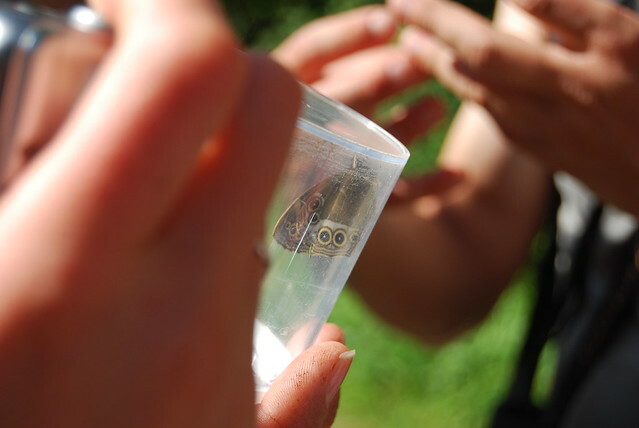 Nigel has an apple orchard, livestock, vegetable gardens and resplendent wildflower meadows. He said his aim was to promote biodiversity and his land was living-proof of the benefits diversifying plant and animal-life can bring.